Lightweight shoulder bag with drawstring closure. Padded back and adjustable should straps, with id pocket and earguard strap. 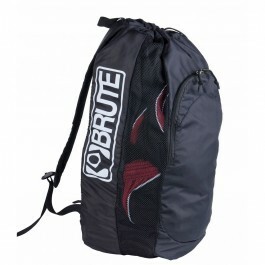 Nylon top handle, large imprintable front pocket and mesh side panels for breathability. 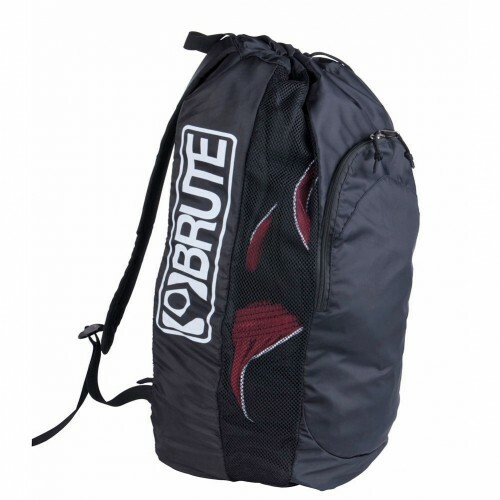 The most durable gear bag on the market.